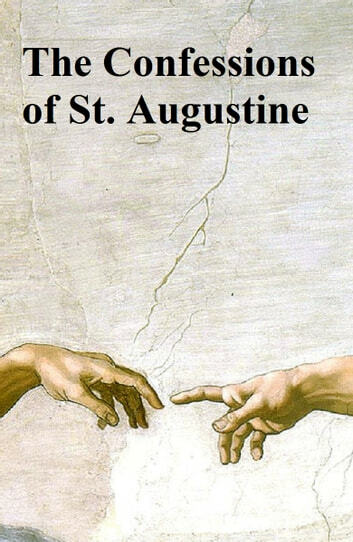 According to Wikipedia: Aurelius Augustinus, Augustine of Hippo, or Saint Augustine (354 - 430) was a philosopher and theologian, and was bishop of the North African city of Hippo Regius for the last third of his life. 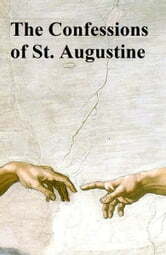 Augustine is one of the most important figures in the development of Western Christianity, and is considered to be one of the church fathers. He framed the concepts of original sin and just war. ...Born in present day Algeria as the eldest son of Saint Monica, he was educated in North Africa and baptized in Milan. His works including The Confessions, which is often called the first Western autobiography are still read around the world."